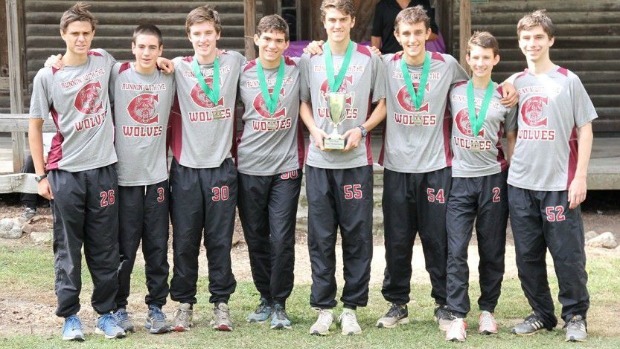 Our computers crunched the numbers and have Chiles as the top team in the state with an average time of 16:12.80 and a 1-5 split of 54.78 seconds. 3A foes Creekside, Leon, and Belen Jesuit round out the top four making the road to state and the Cross Country Finals even more exciting! See if your team cracked the top ten and click the complete list to see all the team rankings!